Start taking classes at Wolf Fitness and other studios! 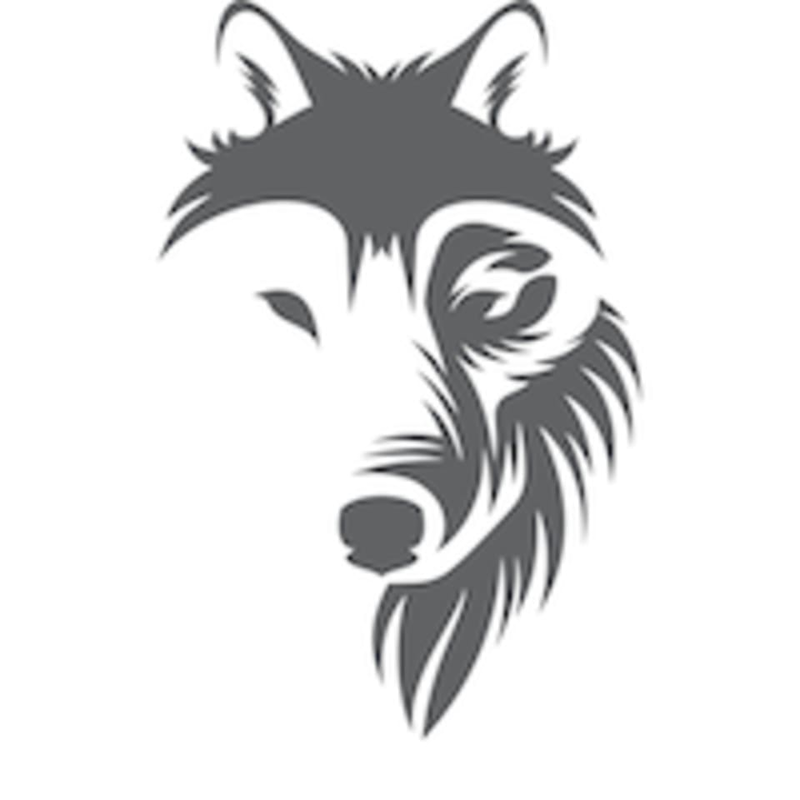 White Wolf Fitness is Salem’s newest group fitness training facility. Owner Joe DeSimone has created the ideal fitness facility with 6000sq feet of the most effective training equipment on the market. With over 20 years of combined training experience Joe and his pack leaders have helped hundreds of people achieve their fitness and diet goals. Using science and anecdotal research, they have found that it takes a combination of full body strength training, high intensity interval conditioning, and all around core work for women and men of all ages to develop their ideal body and fitness. Joe was great! Awesome workout ???????? Great lifting workout with some really nice people! Clean, large, well equipped gym. Jimmie was a great instructor! I was nervous to take my first class but he was very helpful.